Small medium eterprise Operates Finance Integrate Accounting. Simplifed Reporting and Inquiries. More Time. Less Effort. Our mission is to empower end users to easily and effectively manage their organization's financial data. 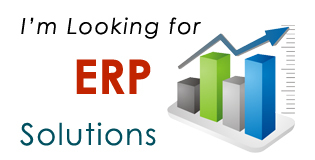 By providing Excel-based solutions that seamlessly integrate with Oracle and SAP, we work hard to give thousands of users around the world the ability to produce understandable, relevant, reliable, and comparable reports and inquiries, all with minimal user effort. 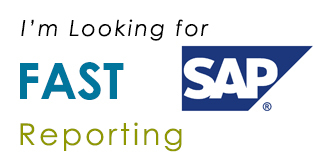 Our award-winning GL Wand, Reports Wand, Budget Wand, and Sales Wand solutions help Oracle and SAP professionals save time by delivering accurate and secure information in the familiar Excel environment. with realibitily, flexibelity, and security. Why should your organization go for an Integrated System ? creating a framework for improving internal business processes that resulted in significant improvements in the quality and efficiency of customer service, production, and distribution. tear down the walls of departments and functions of various business processes, information systems and information resources. (resulting in the organizational structure, responsibilities and roles manejerial flexible working). Until now, most of small-medium business have struggle to get the information they need for their operation. Uses a centralized database and usually relies on a common computing platform. It provides a unified, consistent, uniform environment. Functions typically supported by the system include manufacturing, inventory, shipping, logistics, distribution, invoicing, and accounting. A wide variety of business activities including sales, marketing, billing, production, inventory management, human resource management, and quality depend on these systems. Technology, and how it is being used, is changing faster than ever. BCW can help you stay ahead of the curve. 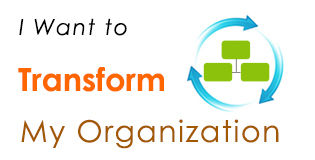 Transform your organization by changing how your team perceives and uses IT. We know one solution never fits all. We've spent our time helping our clients come up with unique systems for their IT needs. Evolution and adaptation is an important component in keeping your business vital. This extends to your organization's use of IT. IT is a tool that enhances efficiency and productivity in any organization, helping to streamline and organize business operations. We understand it can be difficult to find or adopt new systems, when you must contend not only with migration, but training your staff on top of maintaining daily operations. Change can be intimidating - we'd like to make it easy. At BCW, we bring a holistic approach to assisting our clients with projects, challenges and business objectives. Our team work together to assess your IT environment, setting a plan that focuses both on your business, and your people. Our expert trainers will work with you to anticipate and minimize any change impacts from switching over. We have migration experience from the most obscure and complex platforms, as well as deep experience with the best-of-breed solutions. Best of all, we'll make the switch in your IT environment seamless, so that you can continue with business as usual. 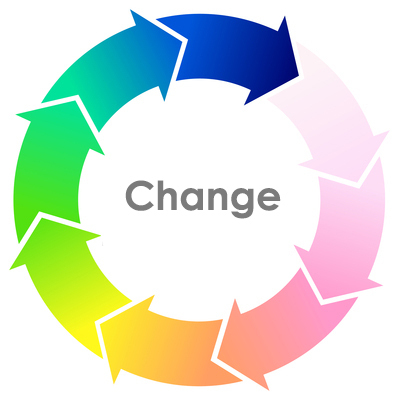 Let us help you change the way IT runs your organization, by changing the way you use technology. Copyright © 2012 PT. Bangun Cakrawangsa. All right reserved.